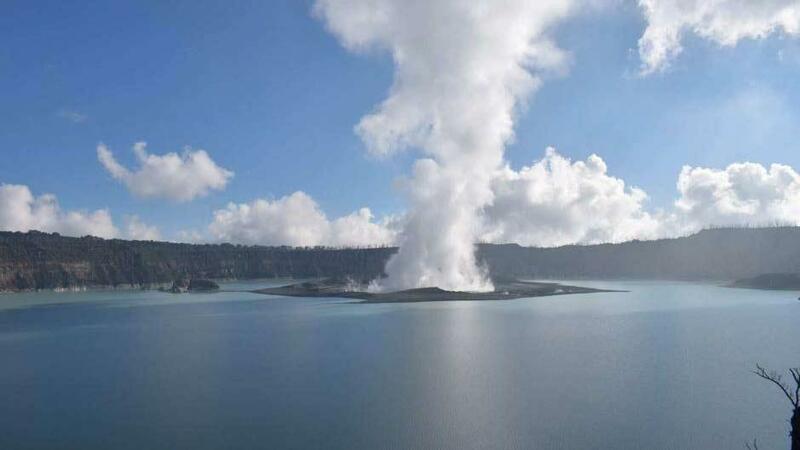 A state of emergency has been declared on the northern Vanuatu island of Ambae, following increased volcanic activity in the past few days. The volcano, known as Manaro, has been rumbling for weeks with escalating signs of activity. Of Ambae’s 10,000-plus population, more than 7,000 people have already been evacuated to emergency shelters, including 78 staff and students from Penama Adventist College, a church-managed school on the island. In a statement released to Adventist Church members, director of Adventist Education for the Vanuatu Mission Gilrick Joshua said that all students, staff and their families were evacuated on September 24, the morning after Manaro sent volcanic ash into the sky the previous day. “Ash has fallen on our water source, gardens, and school campus,” said Penama Adventist College deputy principal Freddie Kasso. In a post on the Vanuatu Mission church region Facebook page, Joshua explained some of the preventive measures taken. “All dormitories, classrooms and staff houses were locked, and personal valuables have been taken with them to East Ambae,” he wrote. The current situation has also affected the current food supply. Vanuatu Mission secretary Charlie Jimmy confirmed all church members and their families are safe and urged members across the South Pacific to keep Vanuatu in their prayers. 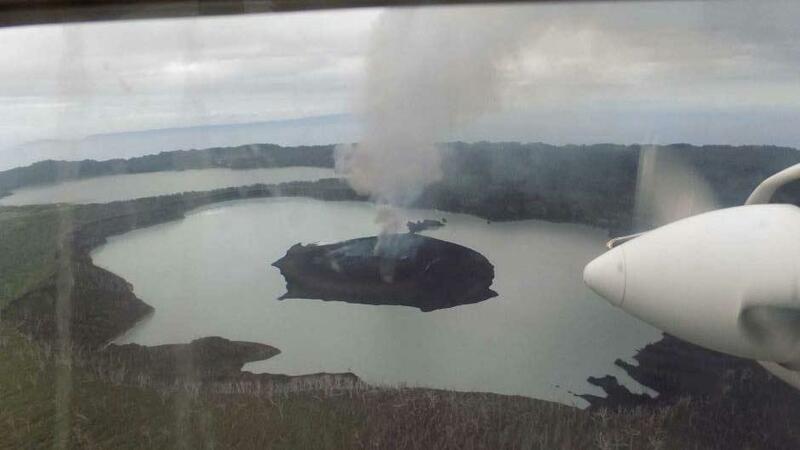 Over the weekend, the Vanuatu Meteorology and Geo-Hazards Department raised the alert level from three to four, the highest possible level, and warned of “flying rocks and volcanic gas” affecting villages up to 4 miles (6.5 kilometers) from the volcano. Manaro last erupted in 2005 and is considered one of the most active volcanoes in the world.